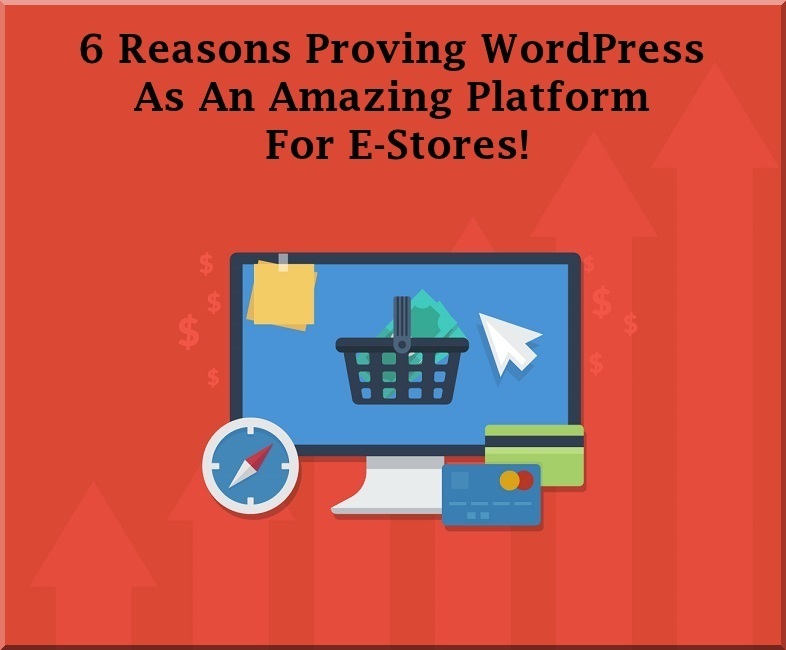 6 Reasons Proving WordPress As An Amazing Platform For E-Stores! 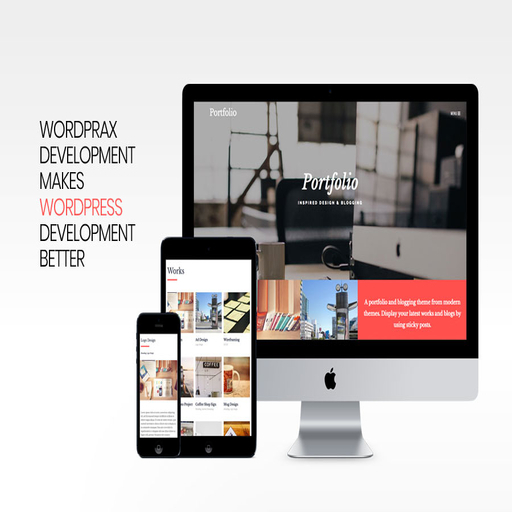 Since its humble beginnings, WordPress has evolved from a simple blogging platform to the most powerful Content Management System supporting over 24% of the total website available online including some of the most reputable brands like Bata, CNN, TechCrunch, Mashable, BBC, and much more. Even eBay, the owner of Magento, uses WordPress for their blogging purposes. Long gone are those days when most of the people avoided using WordPress for creating an eCommerce store. Now, things have changed completely. 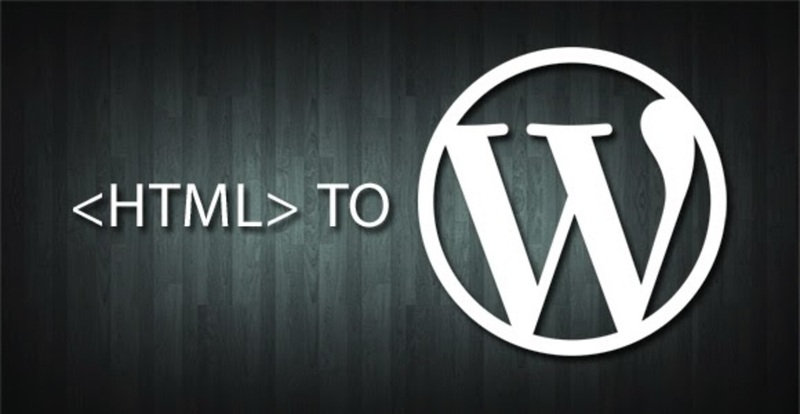 WordPress today is not limited to just blogging. 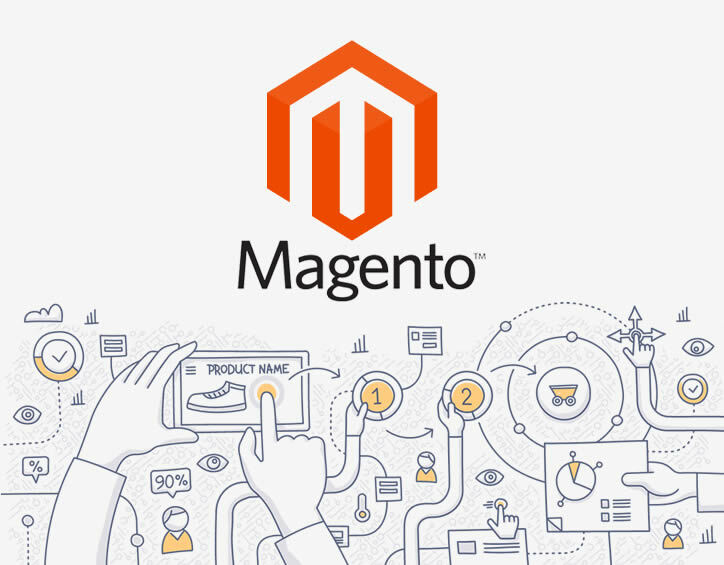 It is being used on a massive scale to create robust eCommerce websites. Here are some reasons why WordPress has become a clear choice for eCommerce owners. 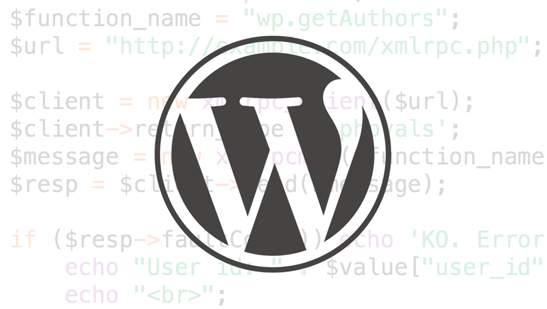 WordPress is an open-source software. 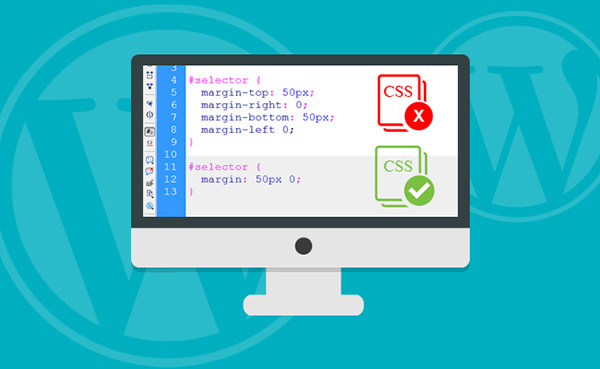 You can use and alter the source code as preferred to fit your eCommerce needs. 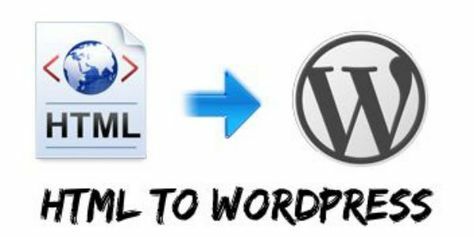 With WordPress, you have not only complete control over your e-store but also are free from many commercial constraints and conditions. 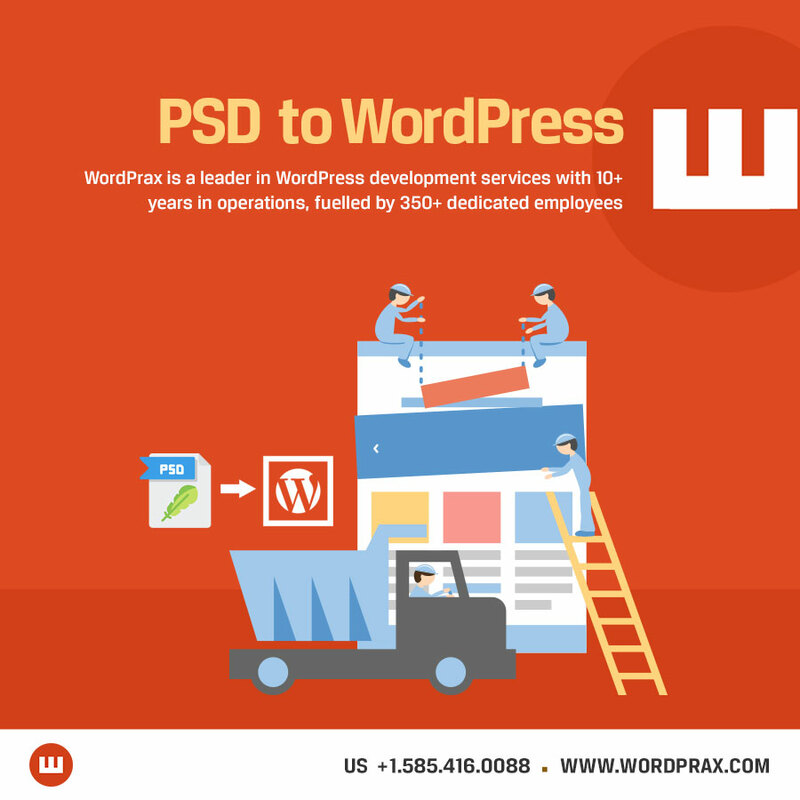 Also, if you get baffled somewhere, the supportive community of WordPress eCommerce website development is always ready to help you. 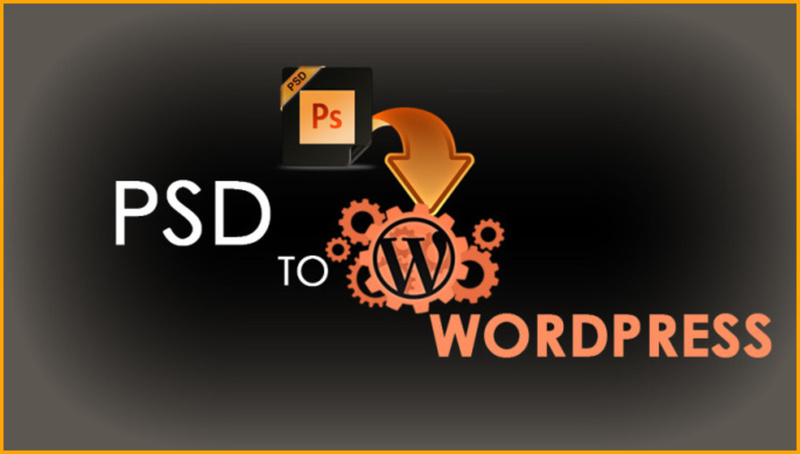 Furthermore, setting up an online e-commerce store with WordPress costs virtually nothing. 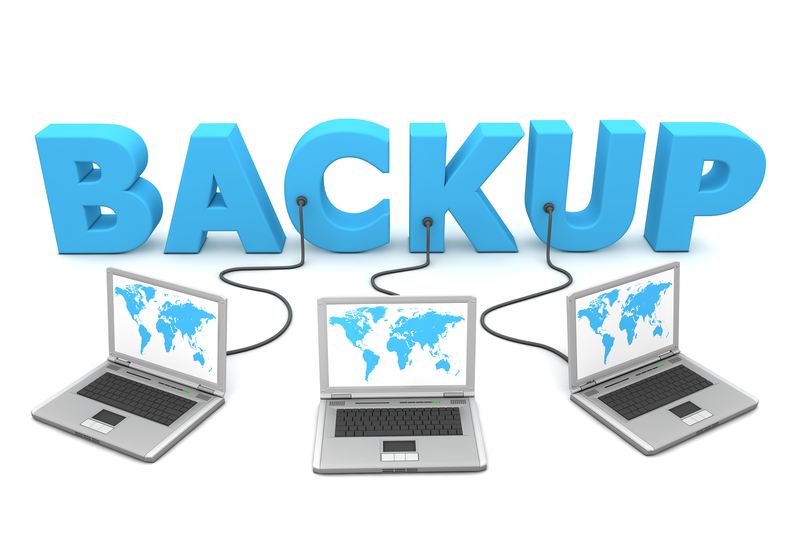 All you want is a suitable domain name and a solid hosting. 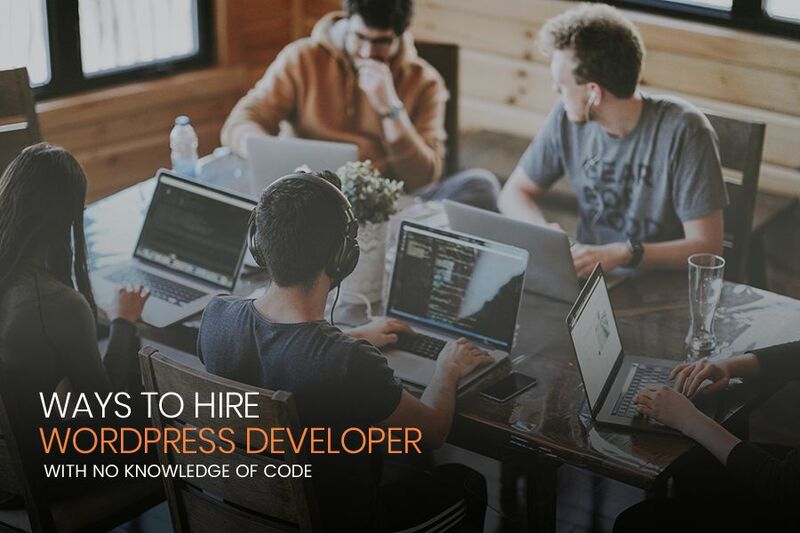 WordPress doesn’t require you to be a coding expert. With just a few hours of training from online tutorials, you can get your e-store running in minutes. 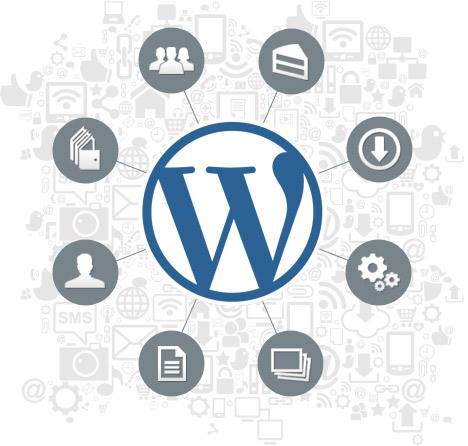 Be it product addition, order management or sales monitoring, everything is easy with WordPress. 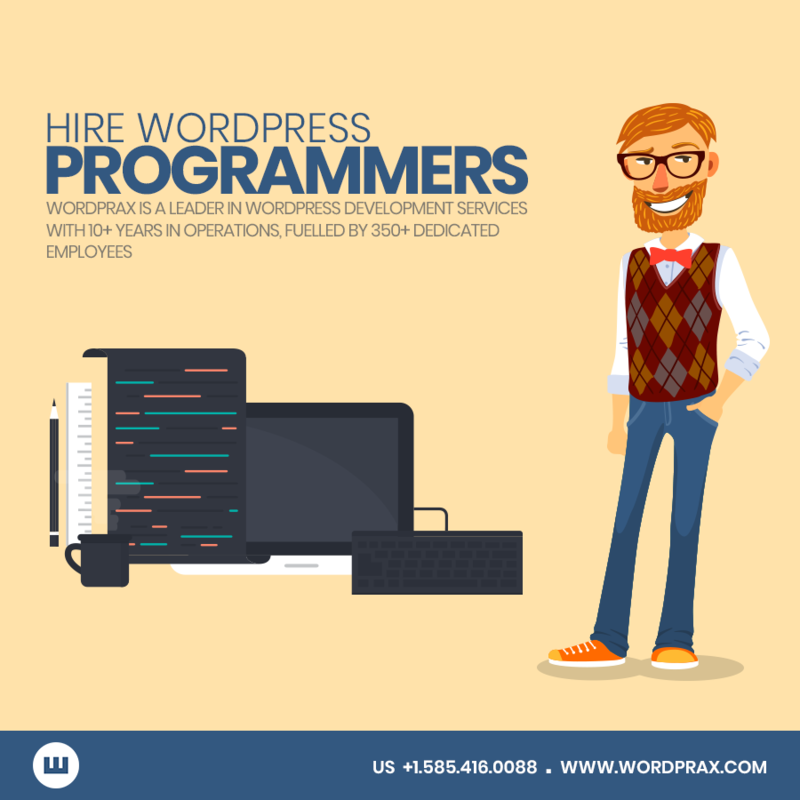 With plenty of documentation provided to you for self-help, you won’t even need to call WordPress expert. 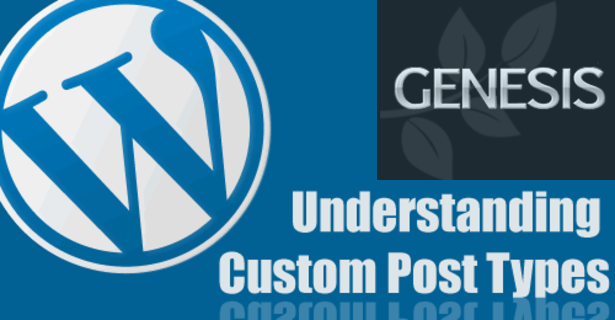 WordPress is renowned because of its elegant theme system and plugin architecture to help you quickly turn your ordinary WordPress blog into a multi-million dollar shopping site. 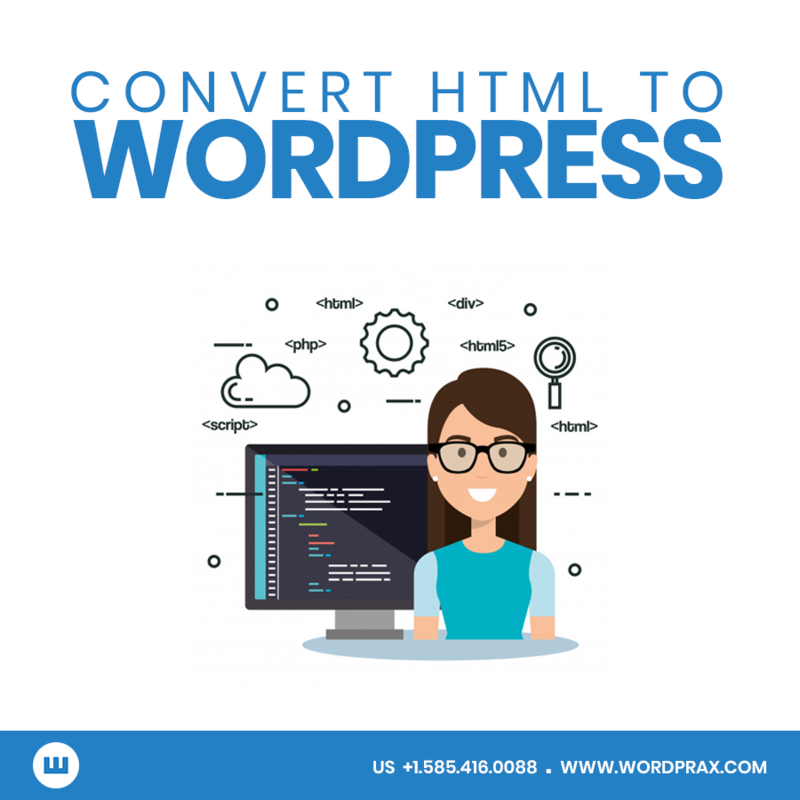 With a single click of the mouse, you can give your WordPress site a full makeover and can add desired eCommerce functionality. 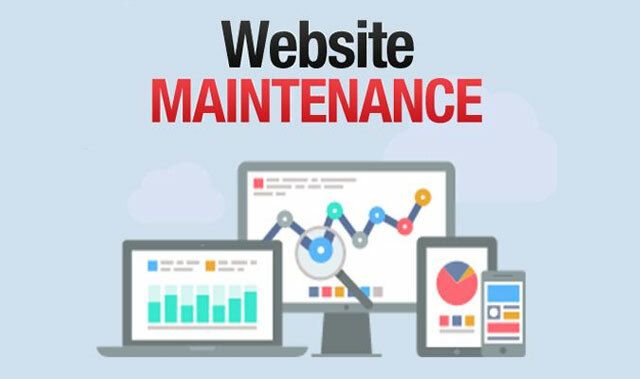 You don’t have to redesign the complete website if you abruptly decide to set up an online store without any pre-planning. 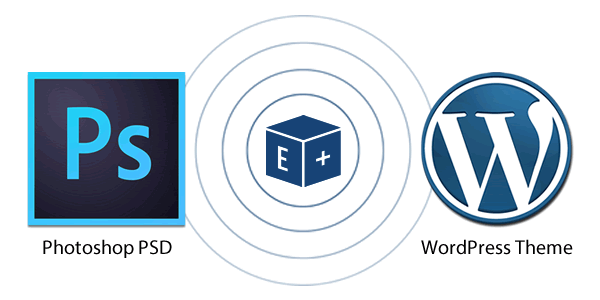 Just install an eCommerce plugin like WooCommerce and WordPress will integrate all of your eCommerce elements with one another, saving you a lot of time and efforts. Most importantly the money! 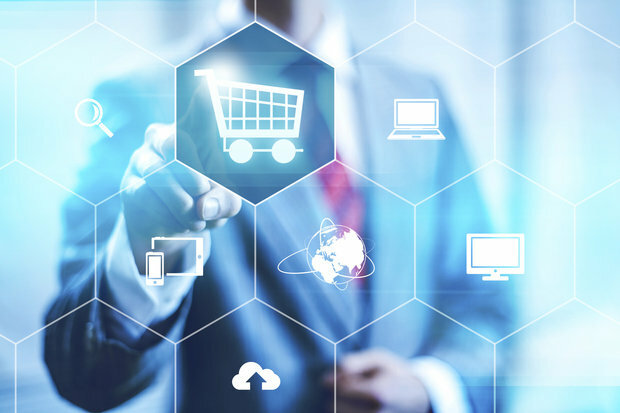 Products are an important part of an eCommerce site. 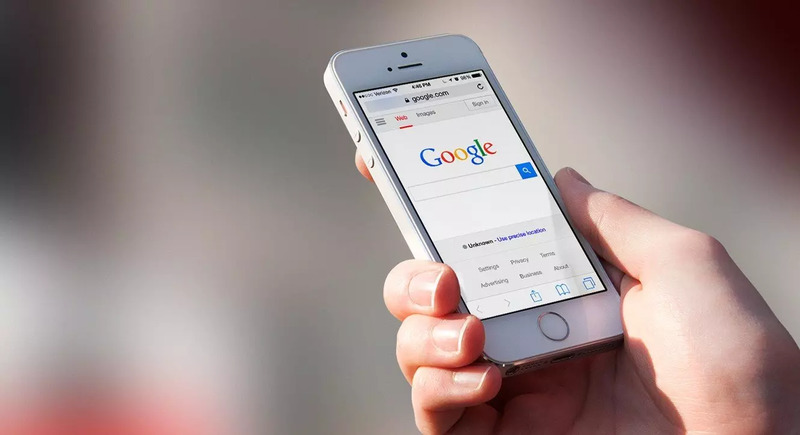 You’re required to update your online shop frequently with trending products to be successful in the stiff competition. If your store contains variable products, it becomes challenging to customize them. 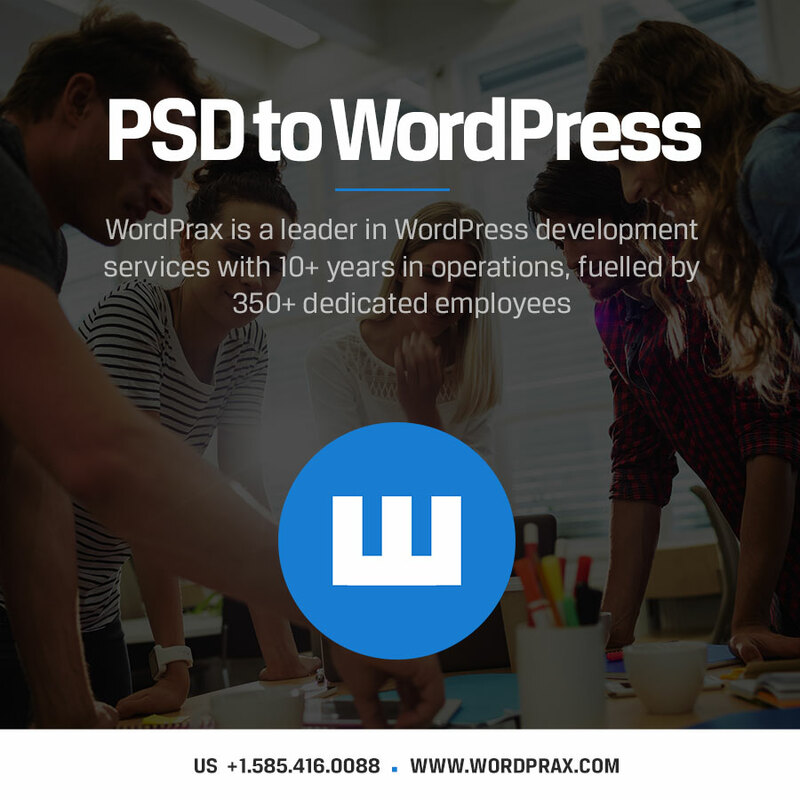 It is not the case with WordPress, which offers you a simple and user-friendly dashboard to enable you to take your e-store to a level of uniqueness quickly. 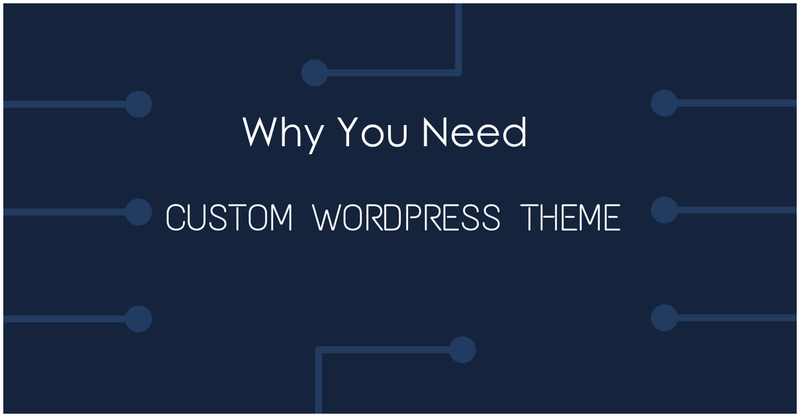 The security of your shopping store is entirely dependent on how you set up and use WordPress. 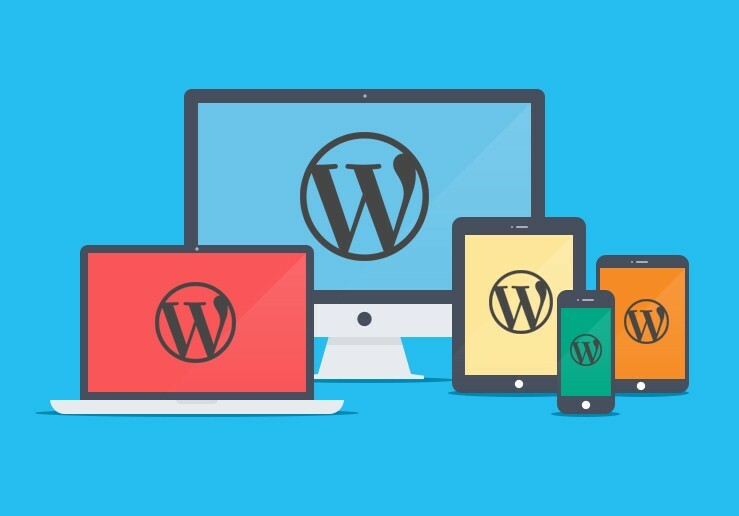 There are various powerful security solutions such as Wordfence and Securi that you can use to protect your WordPress eStore against any vulnerabilities. Also, you can add multiple WordPress’s plugins to fasten up your website and secure from spammers. 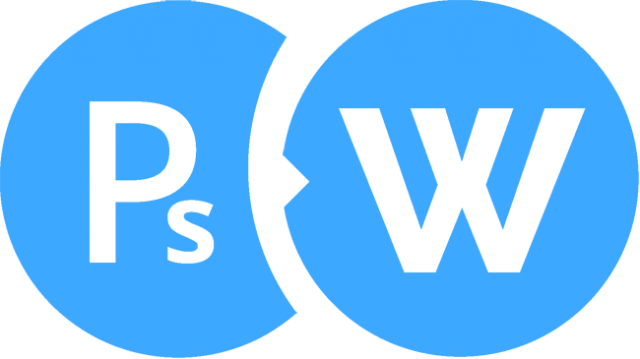 WordPress continuously improves its version. 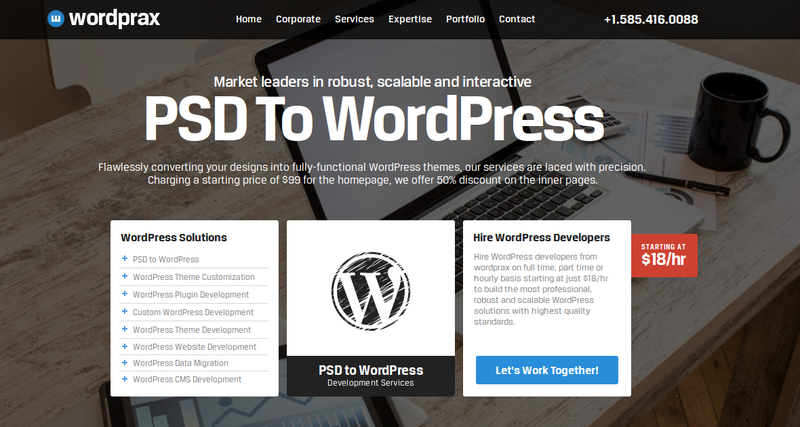 With the acquisition of WooCommerce, it’s enlightening that WordPress today focuses more on selling than blogging. 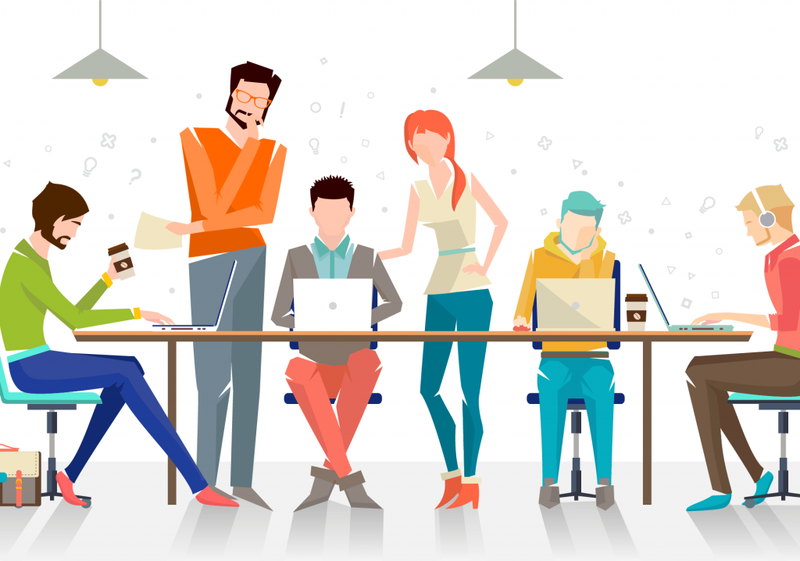 The dedicated community of WordPress developers is regularly working hard to make it the world’s multi-purpose and powerful CMS. That’s why, today, you can create almost every website, and it’s predictable that WordPress will be the future of e-commerce. 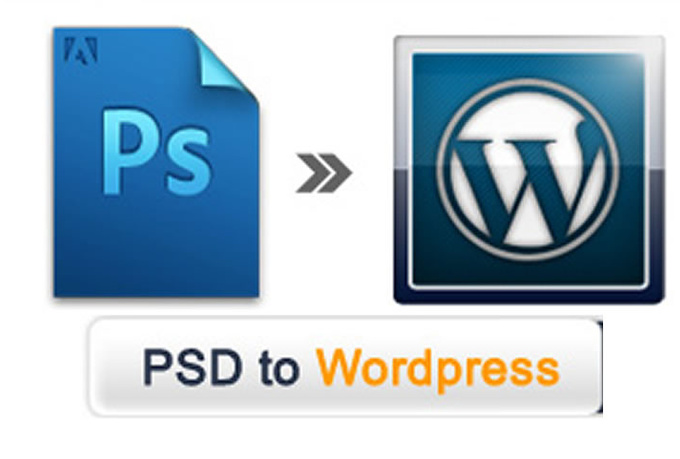 Previous Previous post: 5 Reasons To Switch Your Static HTML Site To A Dynamic WP site!